Fall is already here with colorful trees and cooler days. Walt Disney Studio has something for everyone this season to watch from action and spies to animation movie for children. Take a look at the upcoming fall and winter theatrical releases in Canada. Directed by three-time Academy Award®-winning director Steven Spielberg, “Bridge of Spies” stars: two-time Academy Award winner Tom Hanks as James Donovan; threetime Tony Award® winner Mark Rylance as Rudolf Abel, a KGB agent defended by Donovan; Scott Shepherd as CIA operative Hoffman; Academy Award nominee Amy Ryan as James’ wife, Mary; Sebastian Koch as East German lawyer Vogel; and Academy Award nominee Alan Alda as Thomas Watters, a partner at Donovan’s law firm. The film is produced by Spielberg, Marc Platt and Kristie Macosko Krieger with Adam Somner, Daniel Lupi, Jeff Skoll and Jonathan King serving as executive producers. The screenplay is by Matt Charman and three-time Academy Award winners Ethan Coen & Joel Coen. 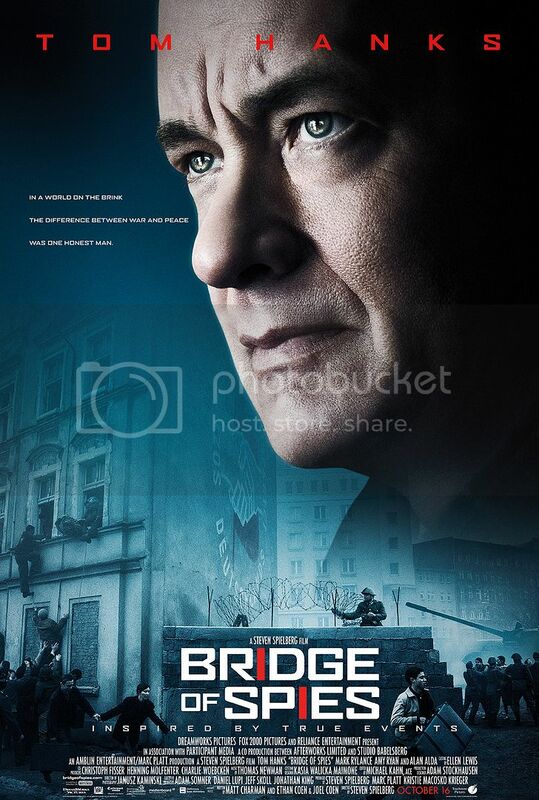 “Bridge of Spies” will be released in theatres on October 16, 2015. "The Good Dinosaur" asks the question: What if the asteroid that forever changed life on Earth missed the planet completely and giant dinosaurs never became extinct? Pixar Animation Studios takes you on an epic journey into the world of dinosaurs where an Apatosaurus named Arlo (voice of Raymond Ochoa) makes an unlikely human friend. While traveling through a harsh and mysterious landscape, Arlo learns the power of confronting his fears and discovers what he is truly capable of. We are looking froward to this movie, as Teddy asking every day when we are going to see this new animation adventures of little dinosaur. The film had a good coverage at D23 EXPO 2015. The latest trailer on-line is amazing. Lucasfilm and visionary director J.J. Abrams join forces to take you back again to a galaxy far, far away as “Star Wars” returns to the big screen with “Star Wars: The Force Awakens.” The movie releases in theatres on December 18, 2015. 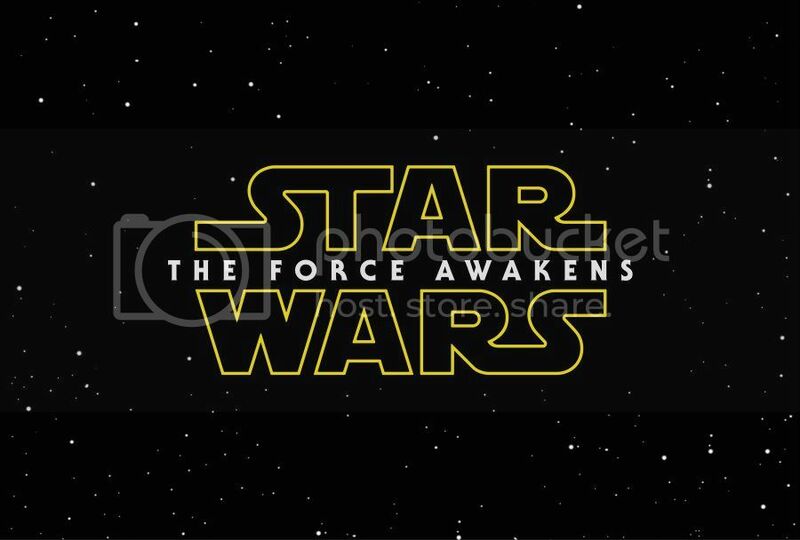 Follow @StarWars on Twitter to get news & updates for #TheForceAwakens! We ordered Stormtrooper costume for Teddy, now he can successfully join the Star Wars cast. It is few months till the movie hits the theaters and all Star Wars fans anticipate it. Are you excited about upcoming releases?